Due to its strong amino acid profile and ease of absorption, 100% ISOLATE PROTEIN is the most popular sports nutrition supplement. Whey protein has been shown to augment muscle protein synthesis, support fat burning, boost the immune system, improve insulin sensitivity, and decrease appetite. Click the button below to add the 100% Isolate Protein to your wish list. Flood your muscles with the protein and amino acids needed to fuel your workout. ISA ISOLATE PROTEIN is easily digested and absorbed to burn fat, repair muscles, and quickly recover. Whey contains proteins, fats, carbohydrates, vitamins, and minerals. Due to its strong amino acid profile and ease of absorption, it is arguably the most popular sports nutrition supplement. Whey protein has been shown to augment muscle protein synthesis, support fat burning, boost the immune system, improve insulin sensitivity, and decrease appetite. There are differences between whey protein isolate and whey protein concentrate. Whey protein concentrate has a protein content around 80%, however Whey Isolate contains around 90% because of Cross-Flow Microfiltration, separating fat, cholesterol, and lactose. 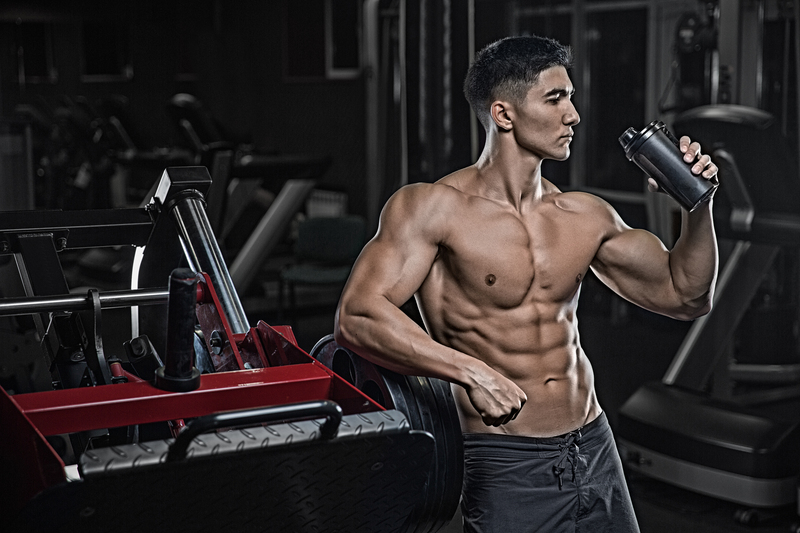 Whey Isolate is a common choice for those looking to maintain low levels of body fat, but who still require the protein to help their muscles repair and recover. Although whey protein concentrate is already considered low in lactose, whey protein isolate is considered even lower because of the additional manufacturing processes. Whey protein isolate is therefore often recommended for athletes who suffer from lactose intolerance. The protein in IMSOALPHAs INSTANTIZED 100% ISOLATE PROTEIN is absorbed immediately, flooding your muscles with critical amino acids. This makes the perfect protein to take immediately after your workout, when you muscles most crave protein, or anything you need a quick serving of pure protein. BCAAs are Amino Acids that are the major components of muscle building proteins. The three BCAAs are leucine, isoleucine, and valine. They are in the category of “essential amino acids.” This means that our body cannot make these aminos on it’s own and we must get them from an outside source. We require an adequate amount of amino acids in order to maintain our muscle mass and people who exercise on a regular basis can find it difficult to retain a stable quantity of amino acids in their body. This is because exercise burns amino acids at a rapid pace and sometimes will even burn muscle. Suggested Use: Mix one (1) heaping scoop with 4-6 ounces of water, milk, or your favorite beverage. Vary the liquid for taste preference.